Though the open range is long gone, the Cowboy Way is still alive and well across America, as the photos in this book so richly demonstrate. 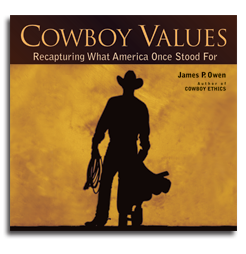 it’s not too late for America to recapture the qualities that made us a great nation. Like the cowboy, they are still here. We just need to be reminded of them. Click here to preview the artists featured in the book, along with samples of their work.